To learn more about our promotions toward glasses, sunglasses and contact lenses, please click the link below! To learn more information about your eyes and vision, the American Optometric Association has provided a superb website and learning tool for all things eyes. We are delighted to welcome you to the official website of Lamm David Eye Care. Our optometry center has been serving the needs of patients in and around San Angelo, Texas for over 35 years, and we aim to share our high standard of eye care excellence with you and your loved ones. From routine eye exams and corrective lenses to eye trauma and eye disease treatment, you can count on our skilled professionals to take the best possible care of your eyes for life. Take a moment to explore our website to learn more. Just as you have developed a trust-based relationship with your family doctor, you'll come to regard our team of optometrists and support staff as your family's caring eye care experts. Dr. Ashley Lamm David and Dr. Whitney Hejny are board certified therapeutic optometrists and ocular glaucoma specialists. They completed rotations in retinal disease, glaucoma, corneal disease, contact lens, pediatrics, neurology and general optometry. Both Dr. Lamm David and Dr. Hejny work with patients of all ages and all types of eye care issues. 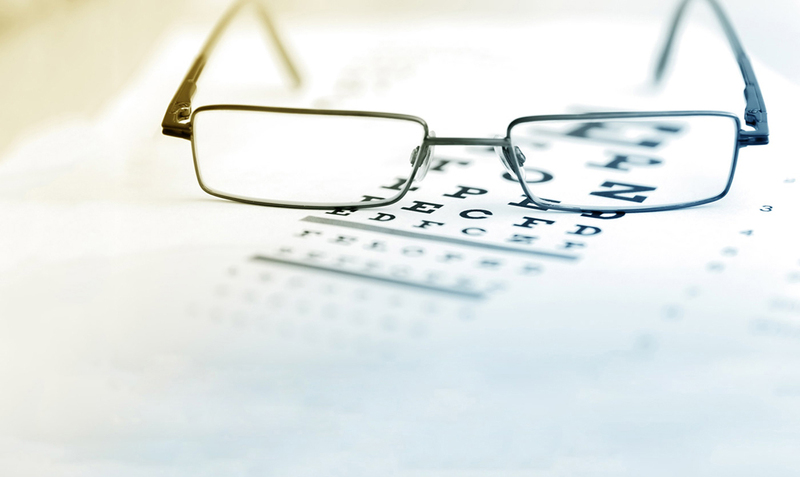 Eye health and vision exams - We want to ensure that any issues threatening your eyesight are identified and treated as early as possible and provide you the best vision possible. Eye disease care - We provide eye disease treatment for conditions such as glaucoma, diabetic retinopathy, cataracts, macular degeneration, dry eye and other chronic disorders, as well as acute diseases such as infections. Eye trauma, infections and emergency care - We can treat a painful or sight-robbing eye trauma such as chemical injury, foreign bodies, and other alarming problems. Optical products - We can correct your vision through our optical center's extensive line of eyeglasses and contact lenses. We can even co-manage your refractive eye surgery or cataract surgery. Seeing is believing, especially when it comes to choosing an optometrist. Call (325) 653-0118 or use our online appointment request request to schedule a visit to Lamm David Eye Care. We look forward to showing you the difference we can make in your life!